The new year is finally here and it is time to take your social media business pages to the next level. Are you asking yourself, how do I do that? Three words: TRACK. YOUR. STATS. How do you know how far you’ve come, if you don’t know where you started? 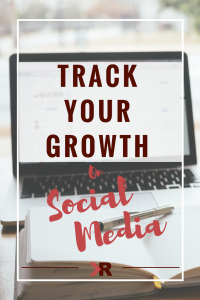 As the social media manager for KRose Company, here are four of my best tips to tracking your stats and growing your social media in 2018. If you have multiple pages (like we do) create an excel sheet and create separate pages for each page to track your stats. It doesn’t have to be something elaborate, just write down the stats Facebook business shows you (page views, page engagements, reach, likes). By doing this you can see/track your growth through the weeks, and also see what areas you need to improve on. What is real engagement? Well what is considered as good engagement on Facebook, is different from Instagram. Good engagement on Instagram is a like and a comment that is 5 or more words – not just a two word comment. Then on the other hand, a like is not considered engagement on Facebook. Quality engagement on Facebook is multiple comments and shares. When you look at your post stats, you will see two different terms organic and paid. These terms refer to the type of audience this post reached. Organic reach is the number of users who see your post in their news feed naturally. Organically, of course, is not the result of an ad. Paid is the result of using ads. The audience your ad or boosted post reaches is called your paid audience. In a perfect world, a high organic reach every time would be idea, but that is not always realistic. Strategically paying and using ads to reach a paid audience is how you gain new followers. You can increase your organic reach by using the Facebook Algorithm to your advantage and posting the actual videos file (not a link) and doing LIVE videos. 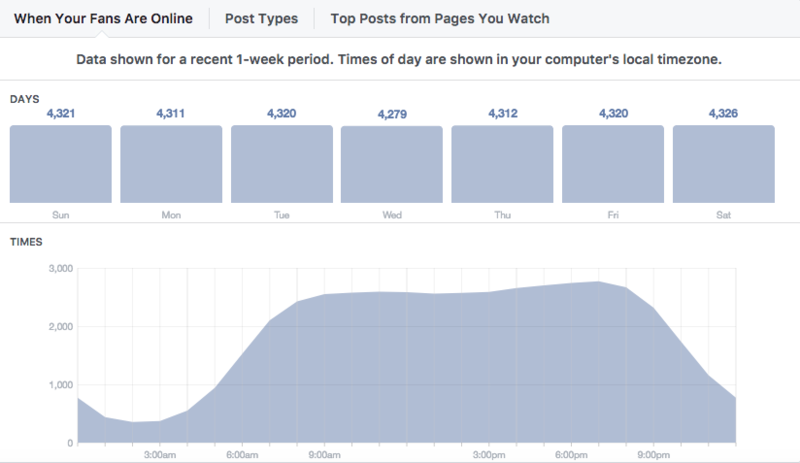 Facebook Business is not only great for looking at stats, but you can also view the important details that affect your posts daily. With this determine age of your fans, women vs. men. Your fans vs people you reach who are not your fans. Click on either organic/paid and it will show you your average reach for each period (28 days). If you scroll to the bottom of this section, it will show you total reach, not just posts. Go and download our Social Media Tool Kit for a place to write down and track your stats, learn more social media tips on increasing your organic reach, and how to use Facebook Ads the smart way! Also, as you are working on growing your social media presence, go and like KRose Marketing on Facebook to get daily tips and answers to your personal questions! Yes, you are right. I am new on social media marketing for my f-commerce business. So I need to know how to make growth and track my audience. After seeing your post I tried few of this technique as well and get very good result. I also get an idea for make organic reach. I will try all of this technique as well. Thanks for sharing your insight.